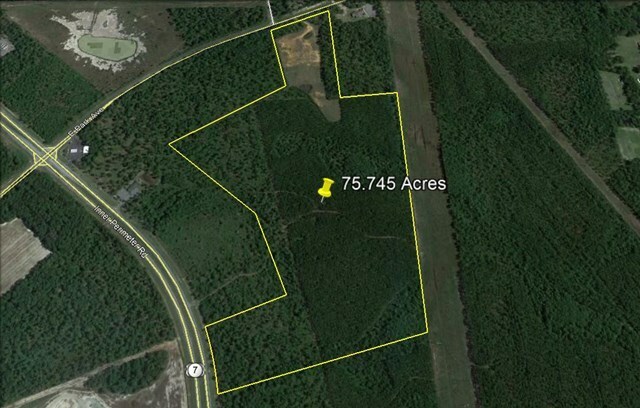 Development opportunity on large tract inside city limits. Property frontage on Inner Perimeter and E. Park Ave. located across from brand new Valdosta High School complex. 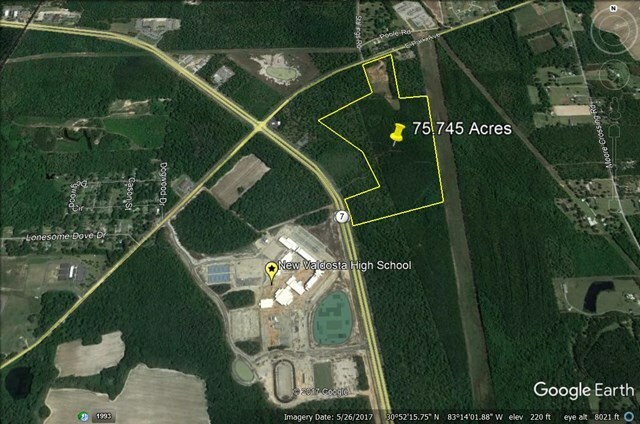 This side is zoned and ready for your residential or multifamily development.